Vivo V15 Pro’s innovative approach is pretty amazing because this new selfie camera did not get any competition in the market which shows that this brand has a full chance that V15 Pro by Vivo will get all the attention from the audience. 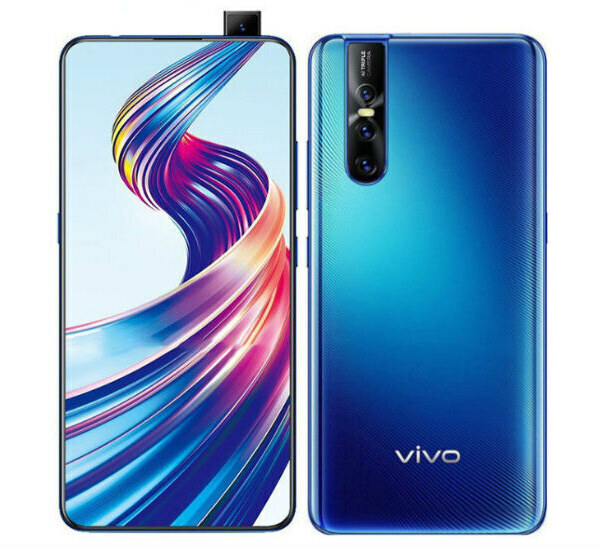 Now if we move on the back side of this phone then backside of the phone has also got new look which mean that Vivo Pro is gonna launch with triple camera on the backside just like the Samsung used in its mid-range device but difference is this that these cameras will be installed on V15 Pro’s left side instead of the right side. 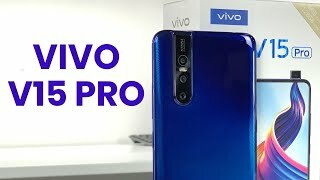 Vivo V15’s Pro got the Qualcomm Snapdragon 675 chipset which is going to power up this device smoothly. 6.39 inches display is used to bring colors in your life and Vivo V15 Pro is gonna launch with the AMOLED display which is also bringing an under display fingerprint scanner too.